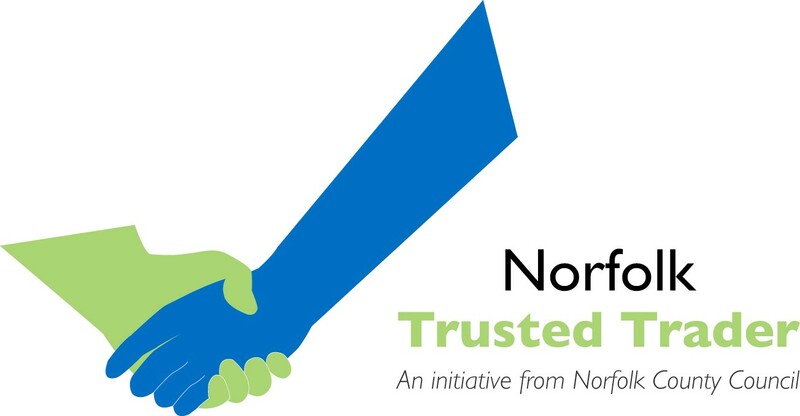 Established in 2012 and based just south of Norwich, Gutter Force Ltd has successfully grown and become known for high quality service, reliability and attention to detail. The company provides a complete gutter maintenance service from survey and clean to maintenance and repair. The gutter cleaning work is carried out using the industrial G Force Vacuum unit and lightweight carbon fibre poles. Camera surveys are undertaken with telescopic inspection poles and wireless digital cameras. Both of these systems can reach up to 15m without the use of ladders or access equipment. Gutter, fascia, barge board and soffit washing is carried out using a high reach pure water fed system. All technicians are trained and certificated to use IPAF platforms and safe working at height practices for when working at height is required for repair. They hold full harness and lanyard system qualifications for roof line access systems. The Gutter Force client base includes Housing Associations, Letting Agents, Chartered Surveyors and many others in the commercial sector in addition to the domestic work undertaken in the private sector. Gutter Force Ltd was the original company to use this system in East Anglia and have an unrivalled knowledge of gutter cleaning and repair. All technicians are fully trained in repair and replacement work so that when the job is completed gutters are left in full working order &dash; cleaned, washed, repaired and a final inspection undertaken. 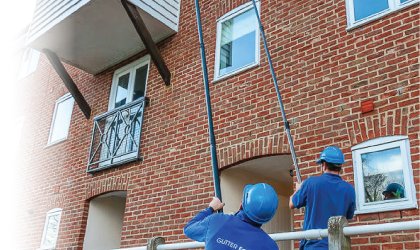 Gutter Force is the only company offering such a complete service in this area which is why Gutter Force has become the first choice provider of gutter maintenance services for so many companies. Gutter Force - complete gutter cleaning and maintenance all under one roof.